Benetti Yachts have been at the head of a very robust Italian luxury yacht tradition. Having been in business since 1873 the company now creates Italian private custom yachts. Benetti Yachts is specialised in building luxury motor yachts and superyachts. The company and its fine yard now belong to Azimut|Benetti Group and it is amongst the leaders in luxury yacht building. Benetti creates Italian private custom yachts evoking class, Italian design and style of the highest level. There have been a large number of quality Benetti superyachts produced over the years and accordingly there are a large number of Benetti yachts available for luxury yacht charters. The Azimut-Benetti Group, based in Italy, is the largest luxury yacht manufacturer in the world. Benetti specialises in building of semi-custom composite yachts from 82' to 145' and steel and aluminum custom yachts ranging from 50 to 70 meters plus. 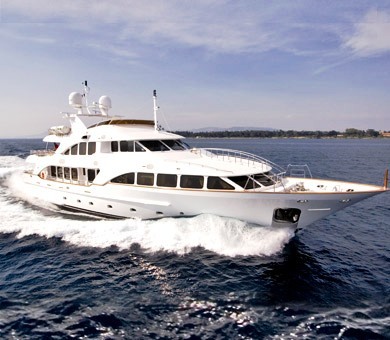 Benetti consistently produce some of the very finest motor yachts available for charter and for sale. The success of Benetti comes from the skill and building experience from a traditional shipyard. This is nicely mixed with modern, dynamic innovation and leading technology. 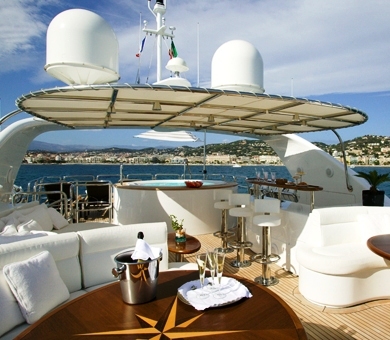 Benetti Yachts is one of the foremost names in super yachts and the Italian luxury yacht tradition. CharterWorld also keeps you up to date with Benetti Yachts News found further below. Lorenzo Benetti opened the shipyard way back in 1873, when the company had its headquarters in Darsena, Italy (near Genoa). Benetti Yachts now belongs to Azimut – Benetti SpA Group since 1985 when Azimut took over the shipyard and renamed it Azimut-Benetti. The Italian Azimut-Benetti Group is the largest luxury yacht manufacturer anywhere in the world. Benetti produce some of the very finest motor yachts available for charter or sale. Benetti has produced the Benetti Tradition, Classic and Vision lines of yacht. The Benetti Tradition line features a very spacious exterior and interior for a motor yacht of this length and does so without sacrificing style, elegance and performance. This is due to a clever concept developed over six different design areas. The Benetti Classic offers classic, yet modern, lines and styling giving this luxury motor yacht‘s profile a unique elegance. Up to date technology also ensures the success of this jewel in the Benetti fleet. The second generation of Benetti Classic is now also on the market and performing well. 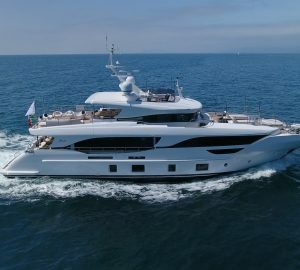 The Benetti Steel line is the pinnacle of the Benetti Yachts and offer fantastic customisation and uniqueness. 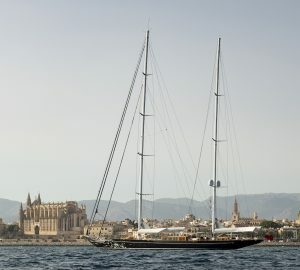 The latest steel yachts are amongst the most desirable yachts anywhere. 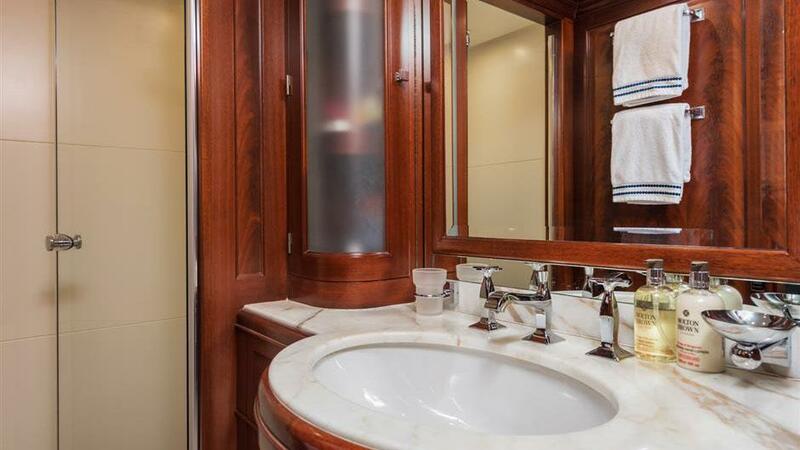 Benetti is one of the oldest builders of superior, luxury motor yachts in the world. In the early 1960s the boatyard began producing its first luxury mega yachts. From the 1980s onwards Benetti’s fleet has included big motor yachts in the range of 30 to 60 metres and even bigger like the famous 86m Nabila. Clients from around the world have the utmost confidence in the Benetti brand so much so that this renowned boatyard in Italy currently has 35 yachts under construction including 3 giga yachts of 100 metres and longer. Benetti has won the Boat Builders Award, the ISS Design Award, an award for the best layout from World Yacht Trophies and the Asia Boating Award for the best custom-built yacht. 2017 saw the launches of the 38m superyacht Lejos 3 and the 37m superyacht Lady Lilian. 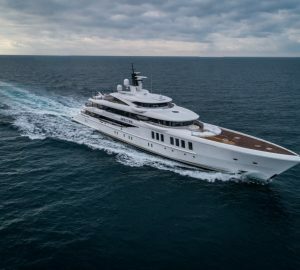 As one of the leading builders of custom superyachts Benetti has also won the Showboats International Magazine “Shipyard No 1” six times in a row, the only yard to have done so. Benetti superyachts are much admired and highly sought after on the global luxury charter market. Benetti’s motor yachts are synonymous with quality, comfort, speed, range as well as unique innovation. 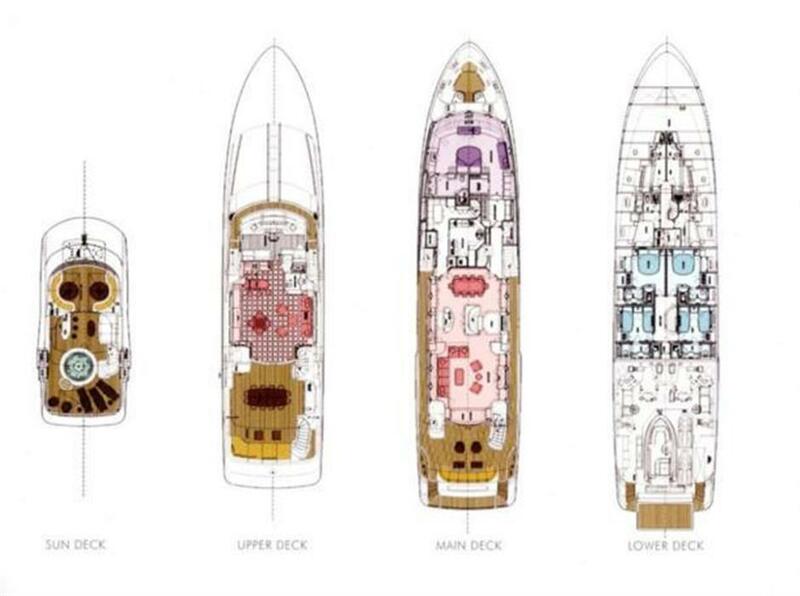 They provide charter guests with the finest engineering along with exceptional looks both inside and outside. 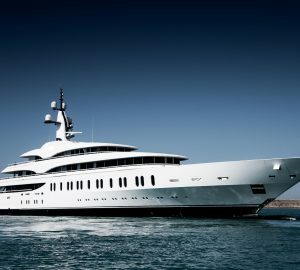 This world-famous shipbuilder is known for producing bespoke vessels which boast the pinnacle of technology, spectacular interior design and lifestyle features. They excel in go-anywhere types and represent fantastic value for money. There are lots of models for charter whether it’s in the Caribbean in the winter season or in the Mediterranean for the summer. Designed with family-friendly cruising in mind, Benetti superyachts are known for their opulence, spacious interiors and striking profiles.